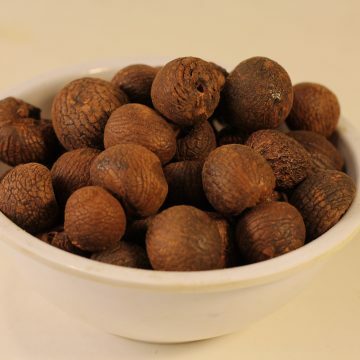 Areca Catechu is a species of palm whose nuts are extremely popular throughout Southeast Asia and the Pacific where it is as a central nervous system and digestive stimulant. Hundreds of nuts grow in clusters at the top of the trunk of the areca catchu palm, just under the leaves. 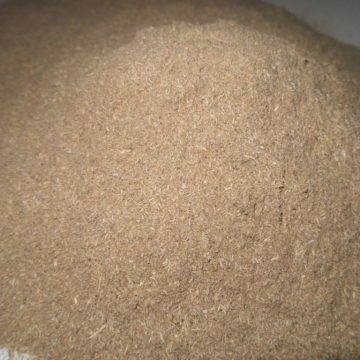 There are said to be more users of areca nut than of coffee or tobacco. Betel even made an appearance on the final episode of Discovery’s TV show, Survivorman. Les Stroud, in the jungles of Papua New Guinea, uses areca nuts given to him by natives. The nuts acquired the nickname “betel nuts” because they are often chewed wrapped in the leaves of piper betel along with varying recipes of other spices. 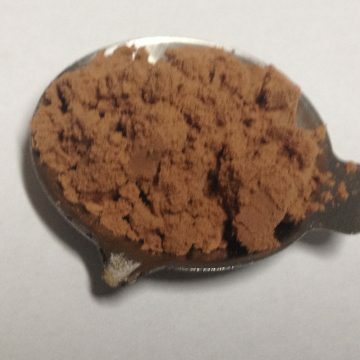 This mixture, called, is traditionally chewed after meals to aid in digestion. The nuts are known as “supari” in Hindi. Both the areca nuts and piper betel leaves have a very strong religious significance in parts of India and Nepal and are a part of sacred worship there. Betel nuts alone are also chewed by the working class, usually with edible lime to aid in the absorption of alkaloids, namely arecoline and arecaine. 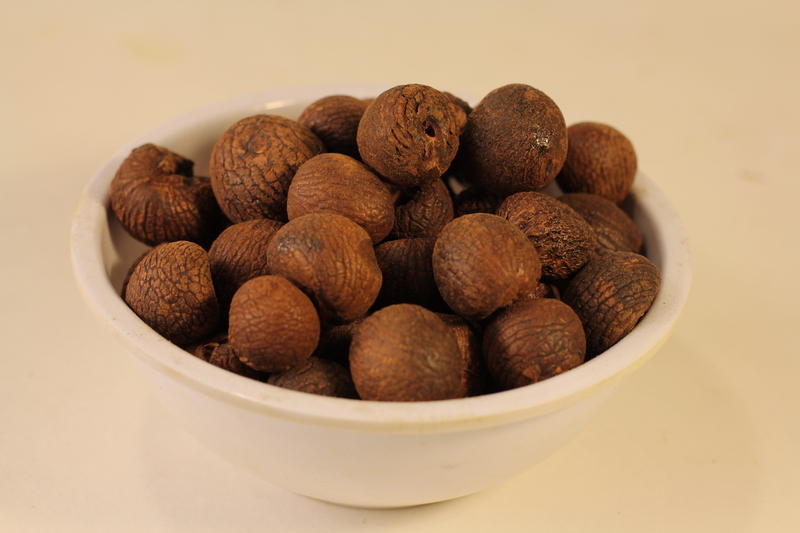 The nuts and extracts of areca catechu are also used to aid in the digestion for horses and are a common astringent. 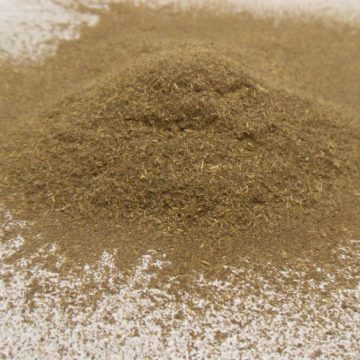 They are said to have aphrodisiac properties and are used against anxiety and unrinary infections. 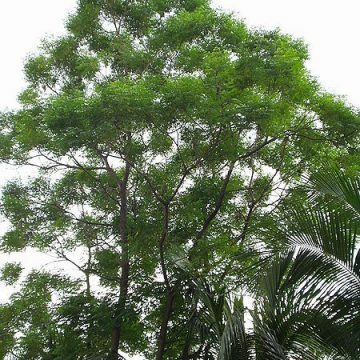 Betel palm is grown ornamentally in tropical climates where it will not freeze. Dried betel nuts are also used to make jewelry and crafts. Despite is widespread use, betel nut is said to be slightly addictive, and repeated use has been linked to mouth cancer and stained teeth. Therefore, we do not offer this product for human consumption. This listing is for whole betel nuts of the dark variety. 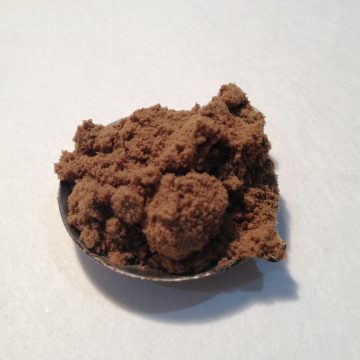 We also offer a 100X betel nut extract.